There is so much hype about canine food allergies but the real truth is, they are not as common as the dog food manufacturers will have us believe. Shocking, I know! 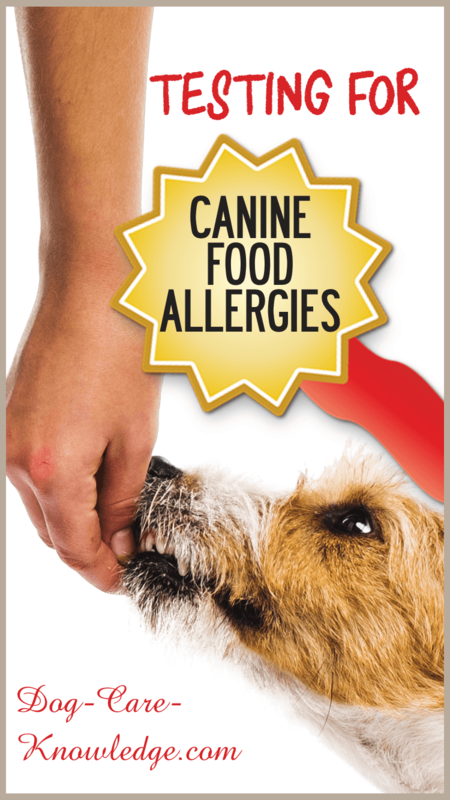 But a true dog food allergy is rare and usually has an instant reaction. 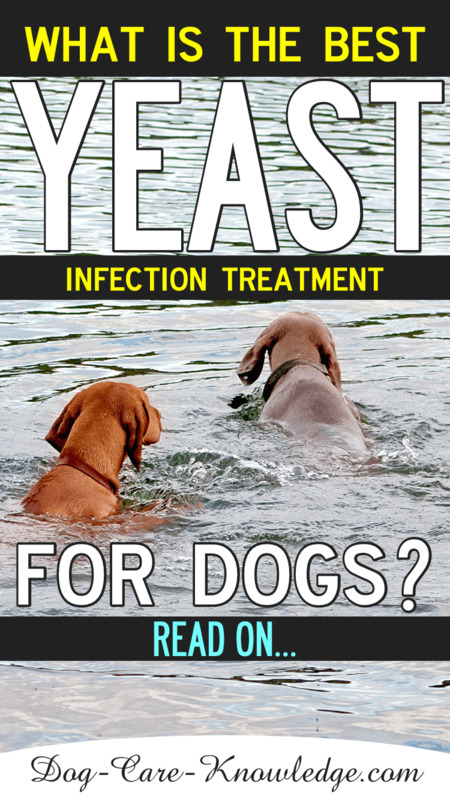 However, dogs can, and do, have an intolerance or sensitivity to foods which results in itchy skin and digestive problems which manifests over time and is often mistaken as a food allergy. Dogs will be itching and scratching all year long, not seasonal. Symptoms will not respond to antihistamine or corticosteroid injections. digestive issues, such as vomiting, diarrhea and flatulence. But Is It Canine Food Allergies? The most common foods that dogs are reported to be allergic to are beef, dairy and wheat, with egg, chicken, lamb, soy, and other ingredients also being culprits. 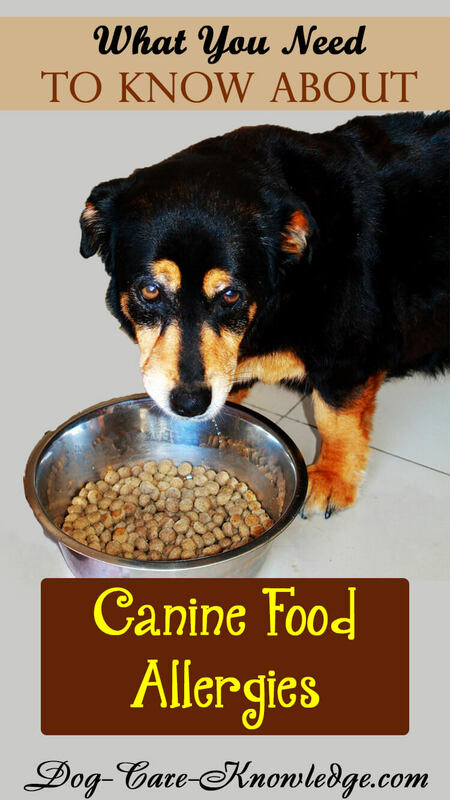 Most of the time, your dog is most probably intolerant or sensitive to the foods rather than allergic. In my opinion, I think dog food manufacturers have encouraged dog owners to think canine food allergies are much more common than they are as this has allowed them to create a whole new range of foods, the hypoallergenic range! But unless you know what your dog is intolerant to, it can be a frustrating time simply switching foods to see if the symptoms subside. The big question is, how do you know which foods your dog is intolerant or sensitive to? In the past the only way to test for a dog food allergy was to put your dog on a novel food trial and eliminate everything else from his diet...and that means everything, including treats! Although this is still a viable option, there is now a new and simpler method that allows you to conduct a saliva test at home. 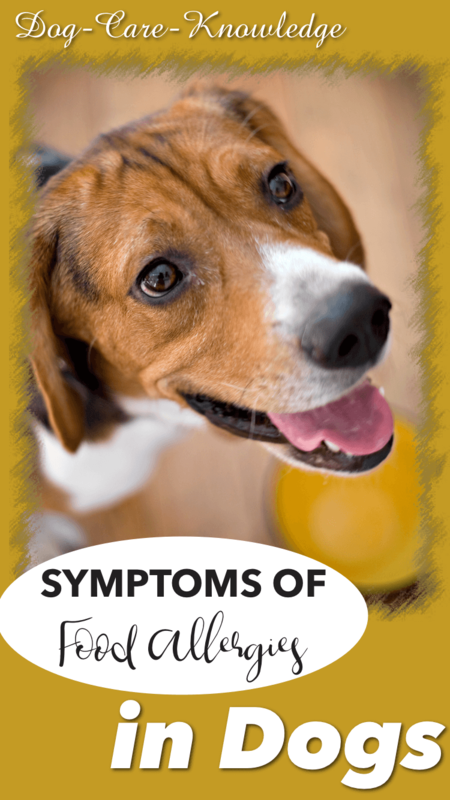 The test is Dr. Dodds' NutriScan Food Intolerance Test for Dogs which was developed by veterinarian, Dr. Jean Dodds and tests your dog's sensitivity or intolerance to twenty-four of the commonest foods found in dog food. 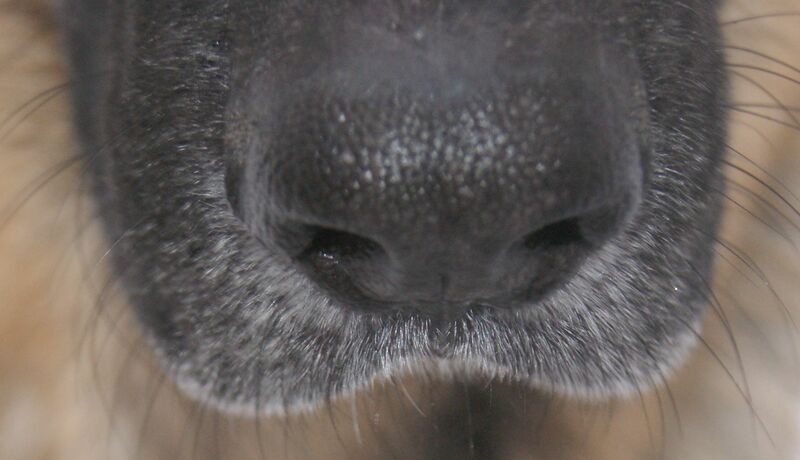 The test comes as a firm piece of cotton on a rope that you encourage your dog to chew on to collect the saliva. You then package the sample and send away for testing. Simple! It's made easy so that you can do it yourself at home but if you prefer you can ask your own veterinarian to do it for you. This is quite possibly the simplest allergy test out there. You provide a simple hair sample, send it to the lab and they test for over 600 potential allergens. 300 foods, and 300 environmental factors. Another new option for testing at home is Home Allergy Test Kit for Pets (1, Pet) . 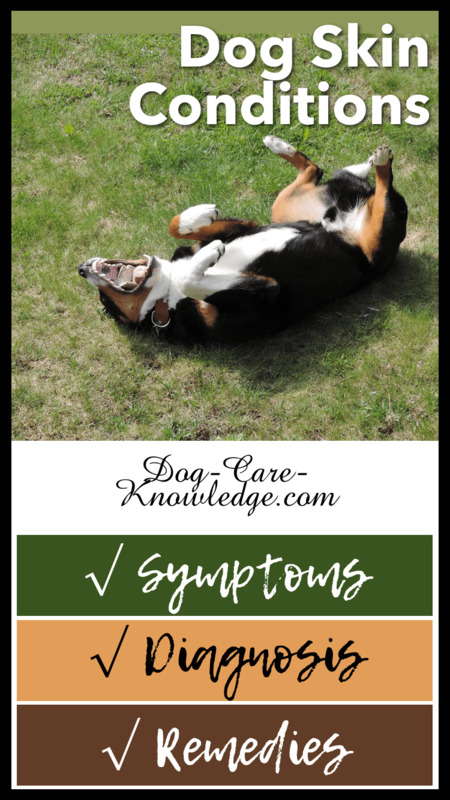 If you don't want to go with Nutriscan or the Affordable Allergy Test, then you can still conduct a "novel" food trial to see what foods your dog is reacting to. This means that your dog is placed on a diet of foods that he has never been exposed to before. Now, before you rush out and buy any new food, let me tell you that it isn't as simple as that. You're not going to determine if your dog has a food allergy just by switching to a different brand or flavor, even if it is hypoallergenic, organic, or homemade food. Unfortunately, many foods contain many of the same ingredients and it is very difficult to find an ingredient that your dog hasn't been exposed to before. The novel food trials is best performed by a vet using prescription foods. The trial lasts between 6 - 12 weeks. It is important not to give your dog any other foods or treats during this time. Absolutely none. Otherwise it will affect the results of the test. If, after the trial, the symptoms clear up then it is likely that a food allergy was the cause. Your dog can then stay on that diet and reintroduce other foods gradually to try and isolate the food that was causing the problems. 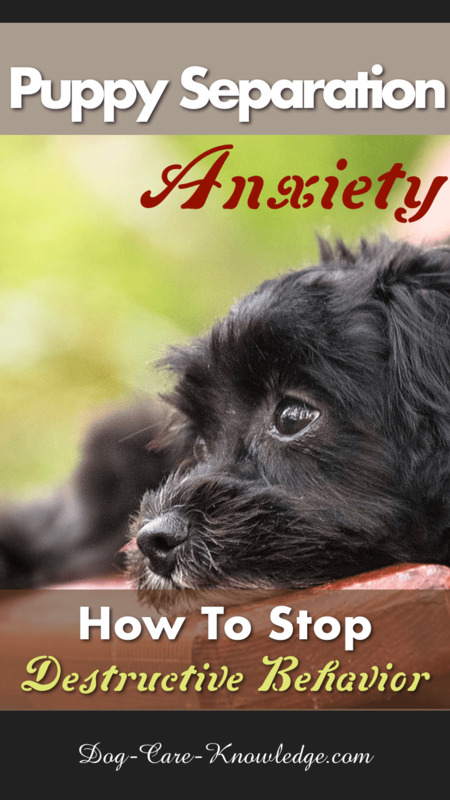 Remember, a dog with a food allergy will not respond to antihistamine or corticosteroid injections, avoiding the causal food is the only treatment plan for canine food allergies. As long as you stick with the safe foods, your dog should be free of symptoms and it should be easy to maintain at home.